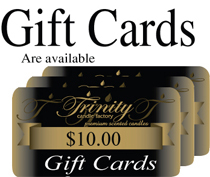 Trinity Candle Factory Premium Scented Guardian Angel Candle - Traditional - Soy Jar Candle - 12 oz. This Traditional style jar candle comes in all fragrances, premium scented for maximum fragrance throw. With a 80-90 hour burn time, cotton wick and premium scent. 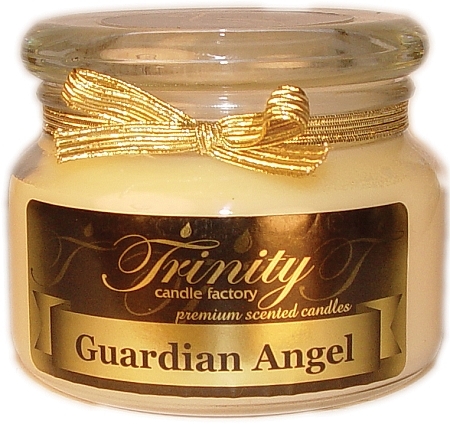 This Guardian Angel fragrance is a magnificent smooth blend of powder fresh yet softly sweetened. with a vanilla undertone. 100% Satisfaction Guarantee. Guardian Angel - Reed Diffuser Oil - Refill - 8 oz.